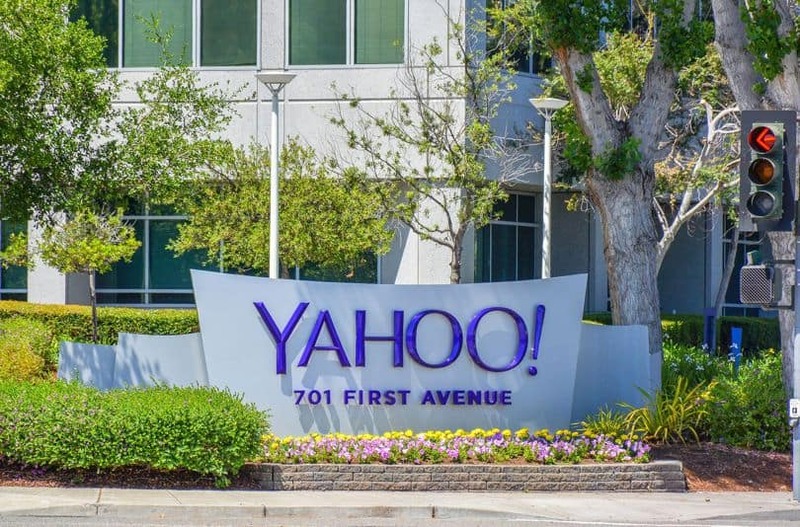 Yahoo have admitted that, back in 2014, 500m Yahoo accounts were hacked. Because of this BT and Sky have advised customers that have not changed account passwords post December 2014 to change them as soon as possible, this is because both @Sky.com emails and some BT email accounts are powered by Yahoo. Alongside this they are also advising that members update their security questions. When it comes to passwords the more frequent the changes the better. To keep it realistic we recommend changing your account and login passwords every couple of months. For things like emails and service accounts like Sky or BT you should contact your supplier to find our how to change these. All organisations, and especially the larger higher profile ones like BT, Sky, Yahoo and Google are constantly getting attacked by hackers. Most of the time the attacks never breach their security. it is however, better to be safe rather than sorry, using strong passwords and keeping security questions up to date helps. As always, we’re here to help and are free to offer help and advice on 0114 361 0062 or by email to help@netcomtech.co.uk.